An ABC News investigation has discovered hundreds of new cars with open recall status have been sold in United States. 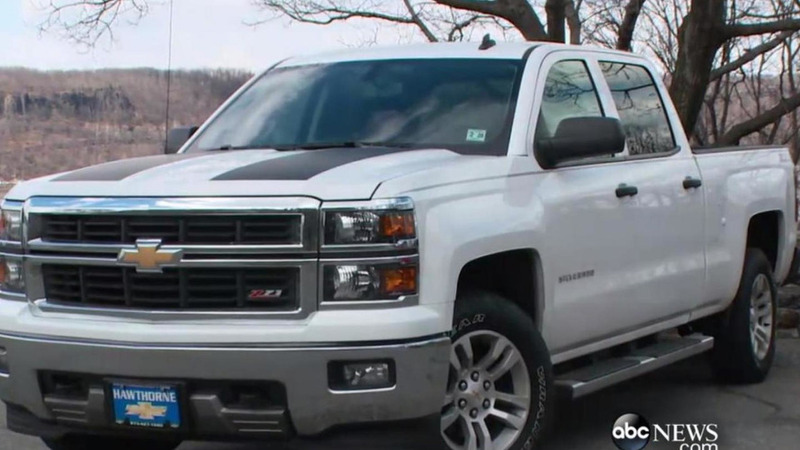 The footage below was recorded at Hawthorne Chevrolet in Hawthorne, New Jersey where a salesman by the name of Arnie sold a 2014 Chevrolet Silverado affected by an open recall to an undercover ABC News producer. Even though the sales representative was not legally required to inform the customer about the recall, the dealerships had to fix the car before selling it. When confronted, Arnie said he wasn't aware the almost $50,000 Silverado was the target of a recall. However, he was caught on camera (before making the transaction) saying there wasn't a recall concerning the vehicle. That particular Silverado was recalled due to a potential gearbox problem causing the car to go into neutral and lose power. ABC News says the issue is much more widespread than this as according to their investigation U.S. dealers have already sold hundreds of new cars which had an open recall status.